Medium, hand painted tabletop prayer wheels. 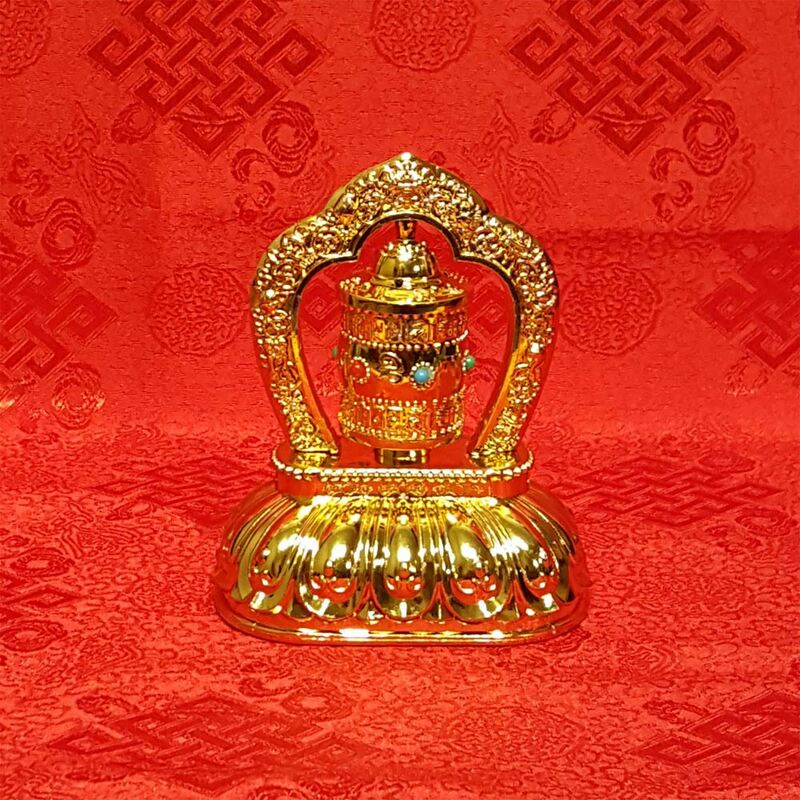 By spinning the prayer “Om Mani Padme Hung” benefits and goodness are sent to all the beings and one accumulates merit. 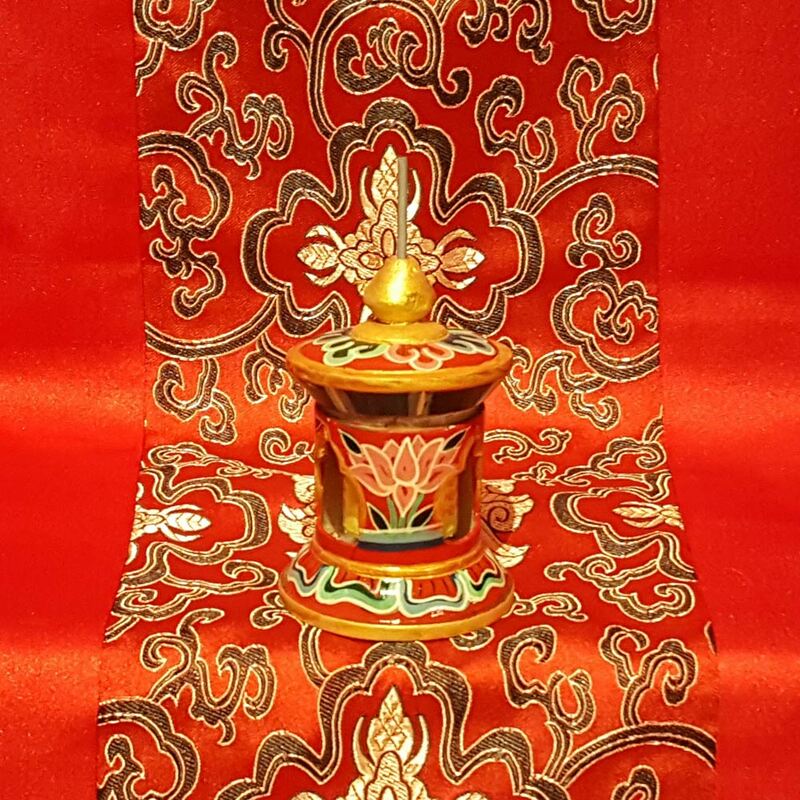 Price is for one prayer wheel. 5 3/4 inches high 3 1/2 inches diameter.